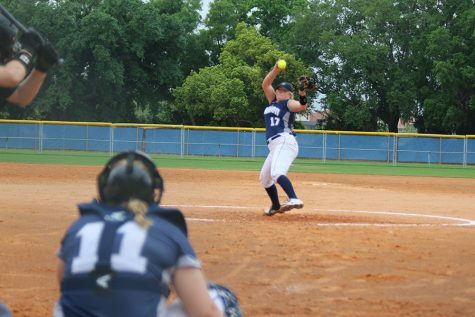 The Madison College softball team’s season came to an end on May 5 with an 11-1 loss against the College of DuPage in the NJCAA Region IV Tournament semifinals. DuPage dominated the game, taking a 5-1 lead after one inning and limiting the WolfPack to just three hits. 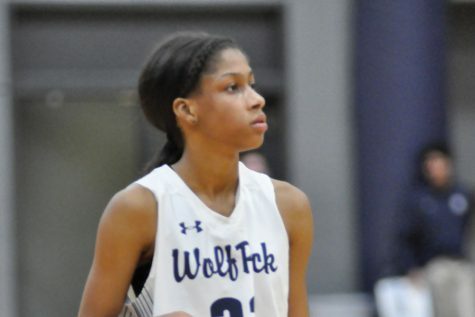 Madison College struggled defensively, allowing 12 hits and committing five errors. DuPage advanced to the championship game, where it lost to Rock Valley College, 3-0. Rock Valley College, which beat Madison College, 9-0, in the first round of the tournament, now advances to the NJCAA Division III National Tournament in Rochester, MN. 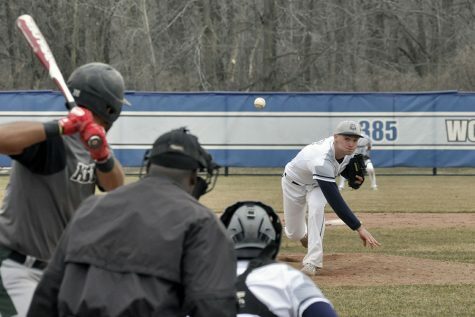 Madison College reached the semifinal game by beating Joliet Junior College, 11-3, on May 4. Marissa Shaner was the winning pitcher, holding Joliet to three runs on four hits while striking out eight batters. Andrea Lawrence led Madison College with four hits, including a double, and three RBI. Megan Hanke added two hits, while Brianna Wagner hit a triple. Shaner ended the season as the WolfPack’s top pitcher, going 7-6 overall and posting an ERA of 3.00. Jordan Bell, Lawrence and Shaner led the team in offense. Bell averaged .455 with four home runs, three triples and 13 doubles. Lawrence hit .431, while Shaner hit .393. Madison College finished the season with an overall record of 15-20 and a conference record of 7-11.